Honor 6X camera comes with a 12MP rear camera with LED Flash, 1.25um Pixel Size, PDAF + 2MP secondary camera and 8MP front-facing camera. Connectivity Options include 4G LTE, WiFi 802.11 b/g/n, Bluetooth 4.1, GPS. Honor 6X comes with Wi-fi bridge feature, which essentially allows you to share/hotspot WiFi data. 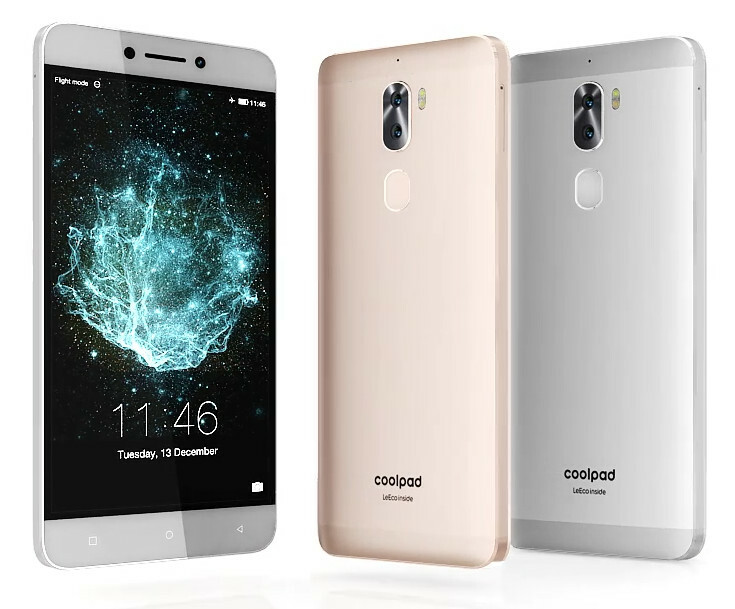 Packed with a 3340mAh battery. 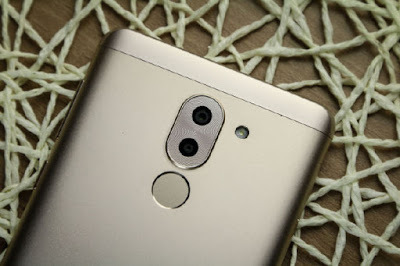 Honor 6X is priced at Rs 12,999 for 3GB RAM and Rs 15999 for 4GB RAM variant. The camera is Good video recording is a weak point. 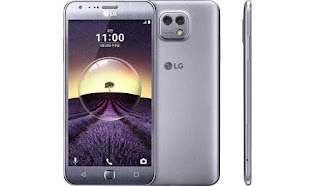 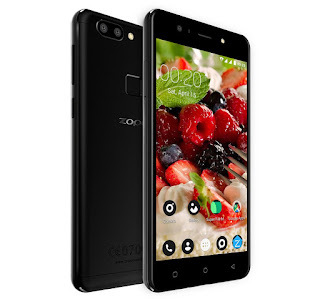 Display powered by a 1.3GHz quad-core MediaTek MT8783 processor with Mali-T720 GPU coupled with a 3GB RAM and 32GB internal memory which is further expandable up to 128GB with microSD.Dual SIM (Hybrid SIM ) runs on Android 6.0 (Marshmallow) OS with Vibe UI. On camera, it has a Dual 13MP rear camera with LED Flash, PDAF and 8MP front-facing camera with 85-degree wide-angle lens. 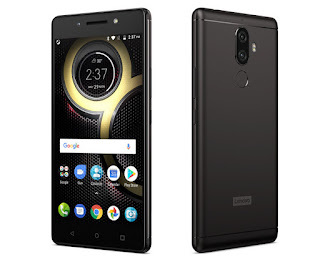 The device measure 88.3 x 173.89 x5.5 mm-9.6m and Weights: 218 g. connectivity options include 4G LTE / 3G, WiFi 802.11 802.11 a/b/g/n (2.4 GHz and 5 GHz), Bluetooth 4.0, GPS packed by a 4050mAh battery. 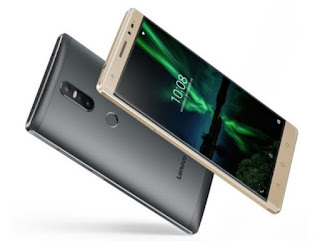 Lenovo PHAB 2 Plus comes in Champagne Gold and Gunmetal Grey colors and price at Rs 14,999.